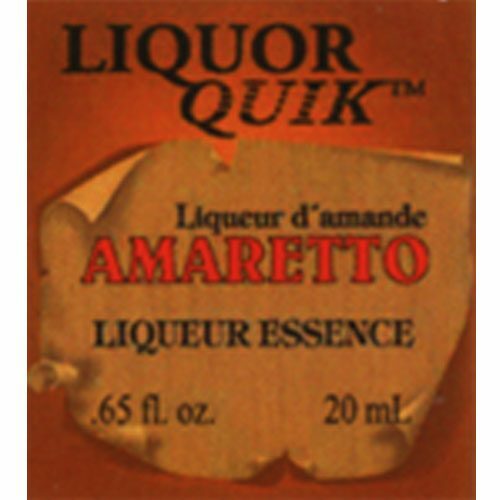 Swiss Chocolate Almond Essence 500ml is a delicious blend of dark chocolate and almond. 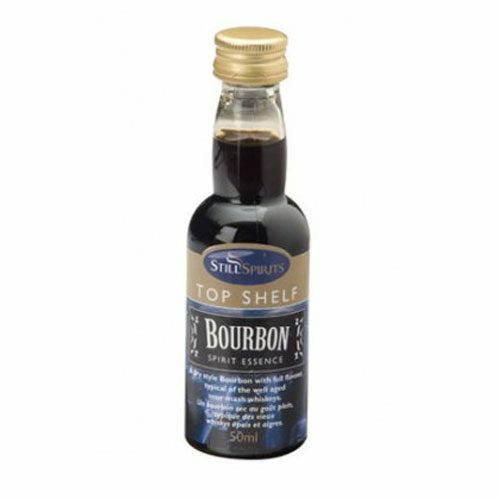 Add this essence into the barrel with any unflavored grain alcohol for a few weeks to make a flavored spirit. 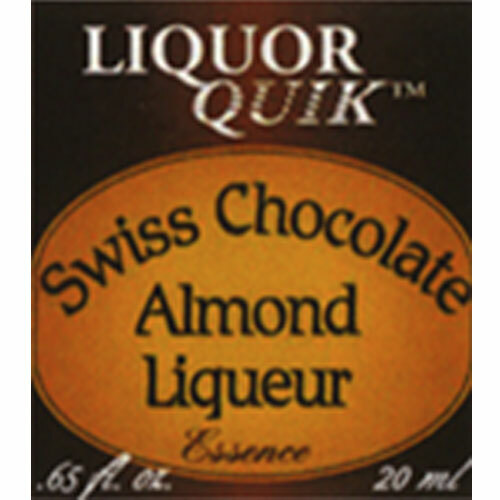 Combine with any spirit, and as a result, create a delicious Swiss chocolate almond flavored spirit. Instructions: Pour 20 ml into a 35 fl. oz. (1 L) bottle. Fill with 26.5 fl. oz. 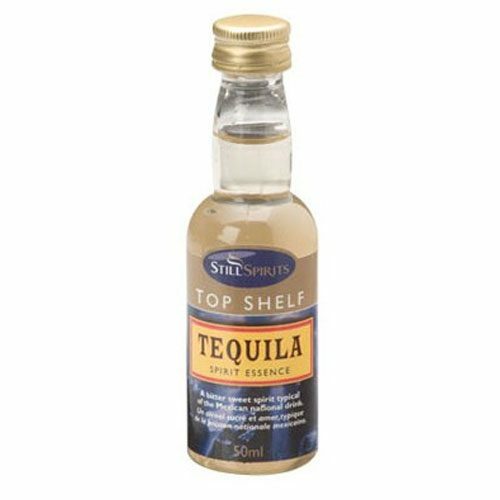 (750 ml) of 35-40% ABV grain alcohol, neutral vodka or “swish barrel” alcohol. Shake well to mix thoroughly. Makes approx. 27 fl. oz. (770 ml). 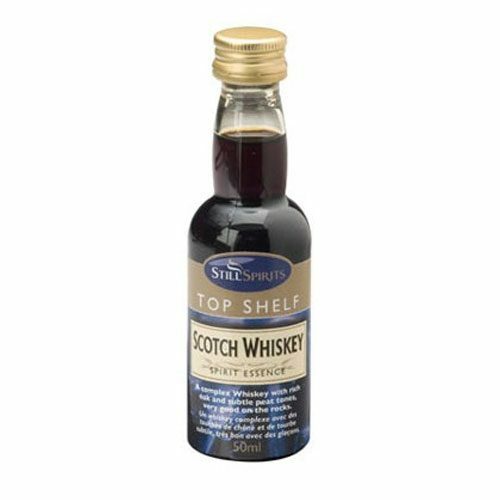 Check out our other Alcohol Essences available at Mile Hi Distilling.